mayonnaise (Hellmans) - 1 c.
onion, grated - 1 tbsp. Mix all ingredients together well, seasoning to taste. Let sit to marry flavours. This is the time to start collecting your garlic scape recipes. 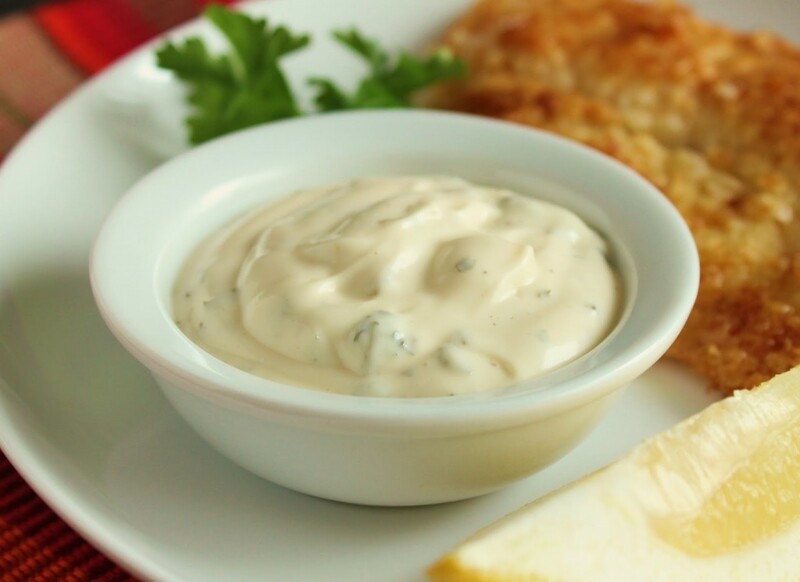 This tartar sauce is very good with chicken, fish and pork.